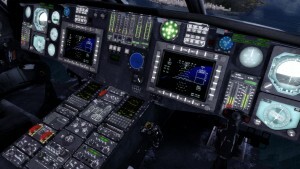 Prepar3D v3 – Available Now! Prepar3D v3 is available now! It can be purchased directly from our online Store. 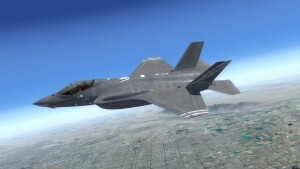 Please see the Introducing Prepar3D v3 announcement posting and the Lockheed Martin press release for more information.